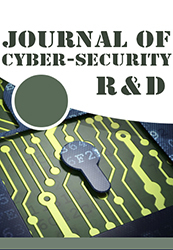 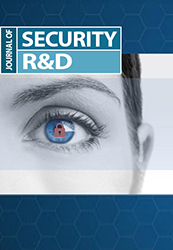 the journal of security R&D is an international journal publishing original research and reviewpapers on security and cryptographic mechanisms applied to all types of information and communication networks, including wired, wireless and optical transmission platforms. 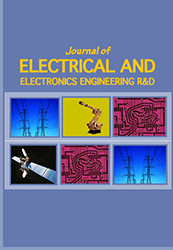 The Journal of Electrical and Electronics Engineering is a double blind peer reviewed International Journal that provides rapid publication (within a two month) of articles in all areas of electrical and electronics engineering and its applications. 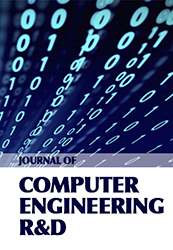 The journal welcomes publications of high quality papers on theoretical developments and practical applications in electrical and electronics engineering. 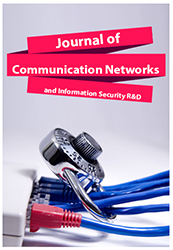 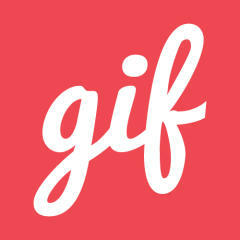 Original research papers, state-of-the-art reviews, and high quality technical notes are invited for publications.